Paleontology is the study of prehistoric life, primarily conducted through the analysis of fossils. By studying the preserved remains of creatures and plants that lived millions of years ago, scientists can glean valuable information about the origin and evolution of life on this planet. The most basic information a fossil can provide is about what animals and plants looked like. While a complete fossil is best for understanding body structure, even a partial fossil can provide valuable information. The condition of a fossil can indicate what type of environment existed at the time. Well-preserved and complete fossils might indicate a bog, whose soft organic matter helped prevent the fossil from deteriorating. The relative depth of fossils can give clues as to when the organisms lived, as the deeper they are buried, the older the fossil. This information can be verified by carbon dating, which can pinpoint a fossil’s age. Finding similar fossils in different areas can indicate patterns in the movement of the Earth’s crust, scattering the remains of creatures that once lived in a single place. Finding similar fossils from different ages can help scientists understand how organisms evolved and changed over millions of years of development. University of Indiana: What We Can Learn From Fossils Besides Just "What the Organism Looked Like"
Kazmeyer, Milton. 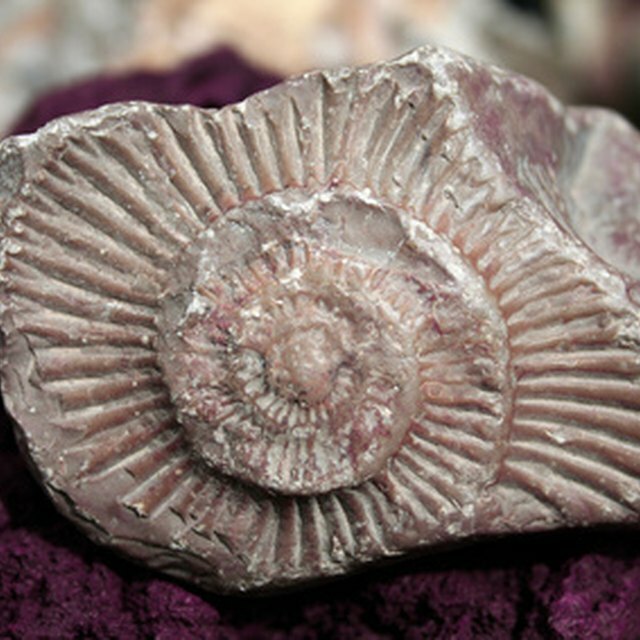 "What Information Can Scientists Get From Fossils?" Sciencing, https://sciencing.com/information-can-scientists-fossils-6184047.html. 24 April 2017.